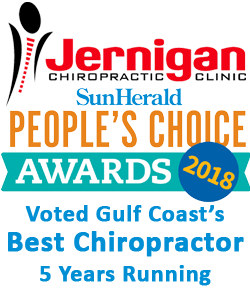 Jernigan Chiropractic Clinic - Chiropractor In Gulfport, MS, USA :: Why Choose Us? If you suffer from conditions that have not responded well to other forms of treatment, and looking for a staff that truly cares, this is where you need to be. Gentle chiropractic techniques such as Thompson, Activator, and Diversified. We are a family practice. Chiropractic care for all ages. If Dr. Jernigan feels that he can't help you, he will tell you and will recommend the proper health care provider for you.